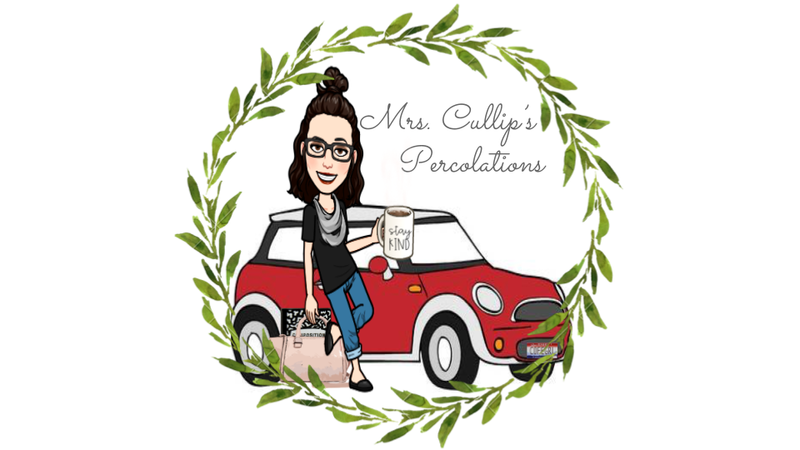 An ugly duckling story within the fashion world. 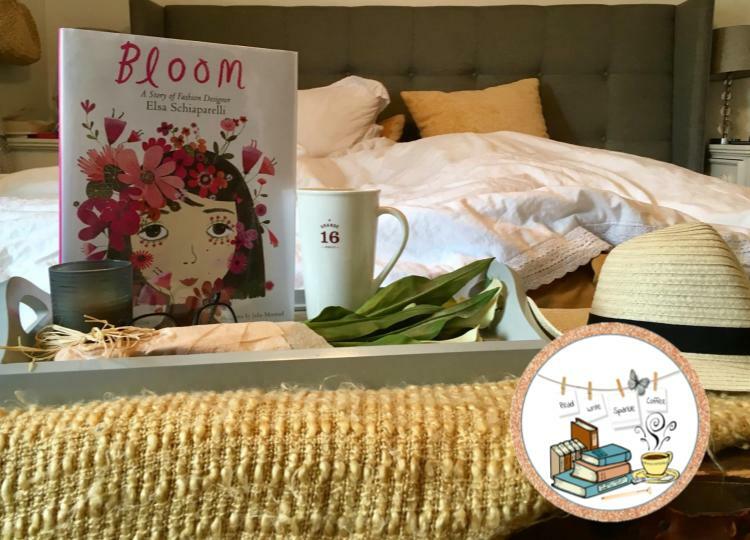 Kyo Maclear's Bloom is a story of fashion designer Elsa Schiaparelli. This biographical picture book is told in first person narrative, as Maclear shares the story of Ella Schiaparelli. 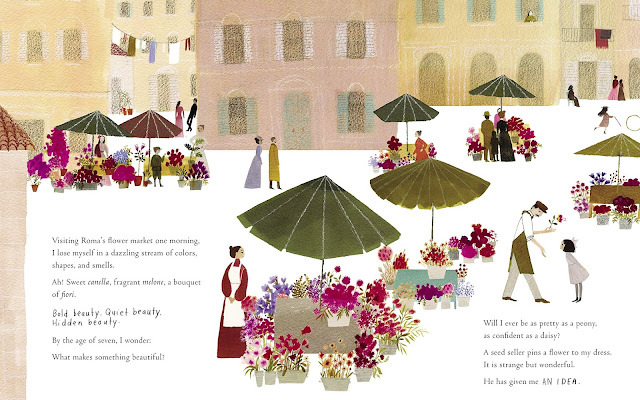 The illustrations, by Julie Morstad are absolutely stunning, adding to the beauty of the words written upon the page. The book begins with the birth of Ella, September 10,1890 in Roma, Italy. Her parents wanted a boy; leaving Ella to feel indifferent, alone, and unwanted. Her older sister, mama's favorite was bella and Ella was just brutta (ugly). Yet, at a very young age she sought out the beauty that surrounded her; color and joy. At the age of seven she asked, "What makes something beautiful?" 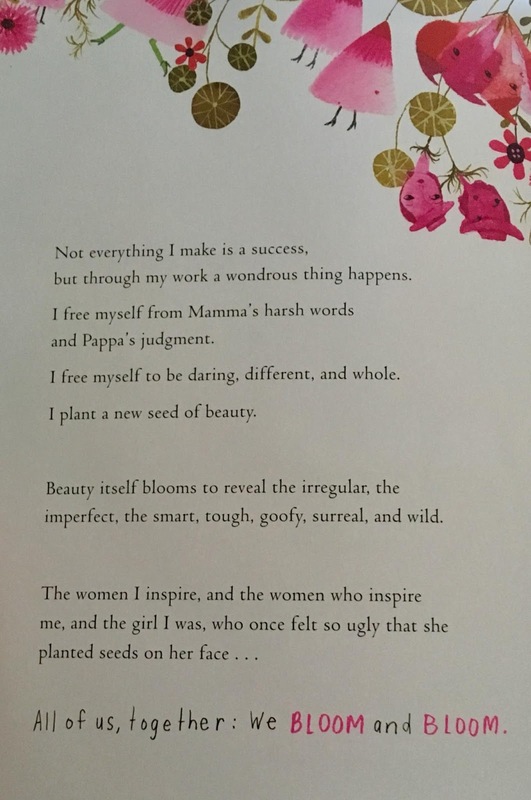 This question led to her life's mission to create beauty in the world and planted a seed of wild imagination. Ella's motto was, Dare to Be Different and that she was. Throughout the remainder of the story, Maclear shares how her uniqueness and imagination caused her to become one of the world's influential fashion designers and left the idea that she was brutta; seeing the beauty of the art reflected in her work. I was delighted to read this book of Ella Schiaparelli and learn about her life before and after becoming a famous person of fashion and fame. This is a great read aloud to share with students to show them of a person who lived out their childhood dreams and dared to be different. An inspiration to let go of what others think of you and choose to BLOOM!